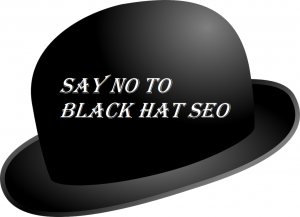 “Black Hat SEO”, as the terminology implies, is the direct contradiction to “White Hat SEO”. And as such, Black Hat SEO is the term often used for unethical SEO practices. 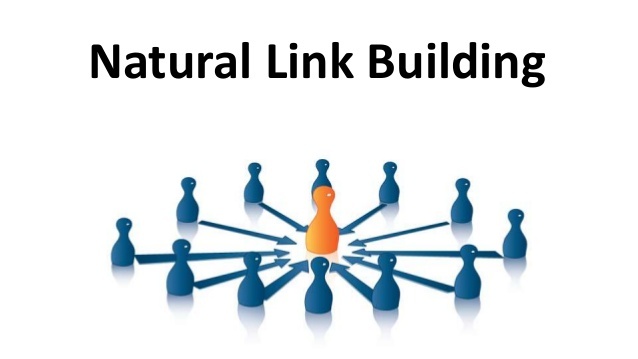 To many, in the SEO field, “Natural Links” are a myth akin to the Loch Ness monster in Scotland: Practically impossible and probably unrealistic. 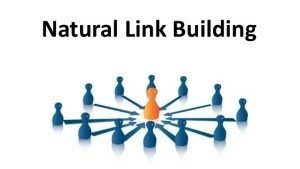 However, many SEO professional company and digital marketing experts will lay testament to the fact that building natural links to your content is absolutely the best SEO technique you can use. 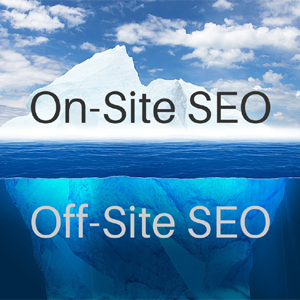 Onsite SEO is the SEO practice that most of us are more familiar with: It is the process of optimizing the content of your website so that it appears in the search engine results of relevant keyword searches. 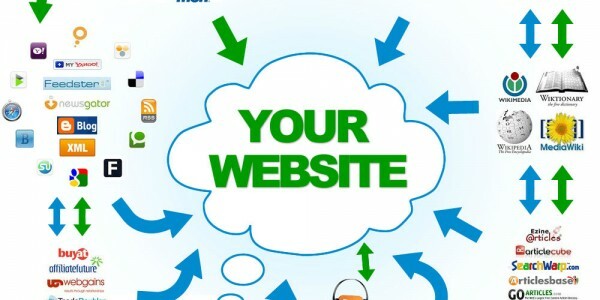 In other words, after you research the best keywords to apply to your website, you develop your website content conscientiously around those keywords. 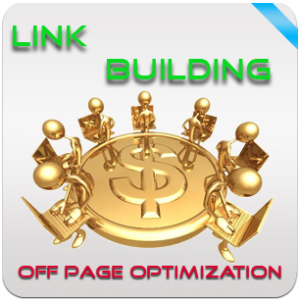 You also don’t just stick to optimizing the body content of your website either. Every web page on your site should have the appropriate target keywords, as well as valid content relevant to those keywords. 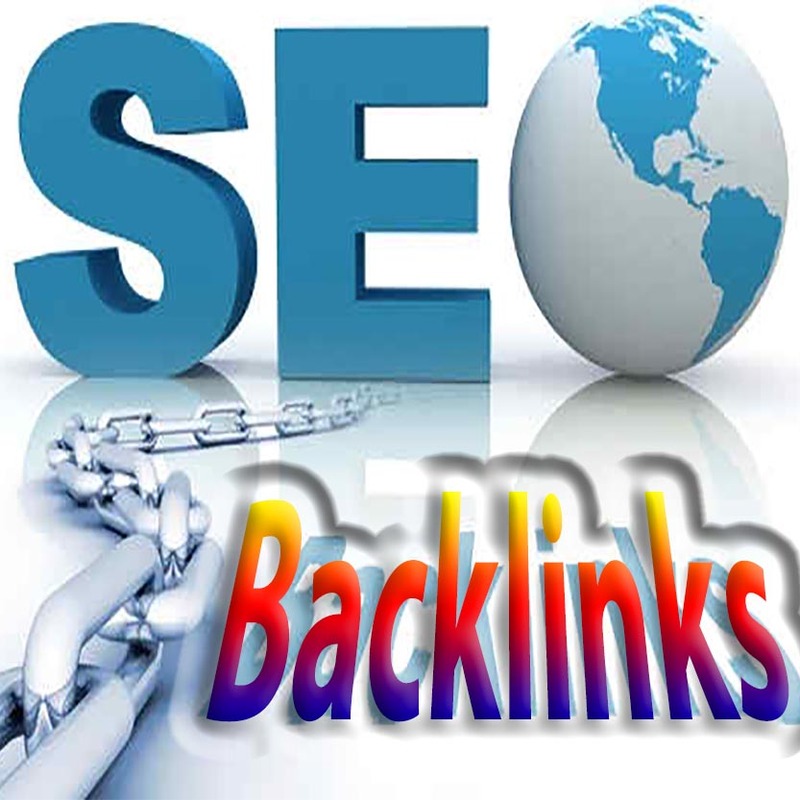 Even the titles, URLs, headlines, image tags, meta tags, and meta descriptions on every page of the website should be carefully crafted based on its content and the relevant keywords. In fact, the more relevant content you have on your chosen keywords, the better.